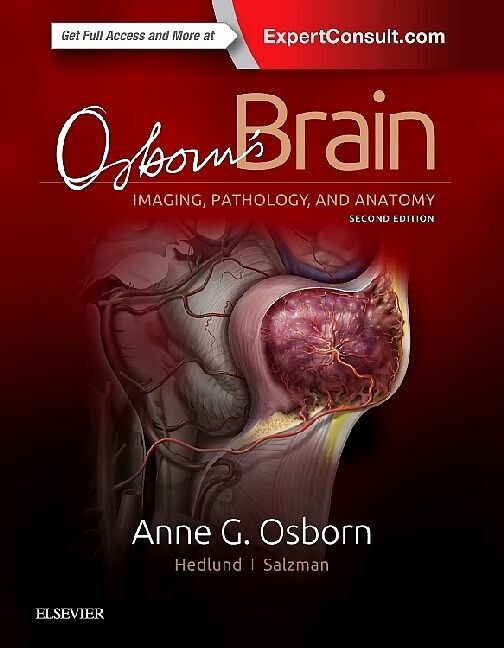 Comprehensive, visually appealing, and easy to understand, Osborn&apos;s Brain , second edition, by the highly esteemed Dr. Anne G. Osborn, provides a solid framework for understanding the complex subject of brain imaging when studied cover to cover. 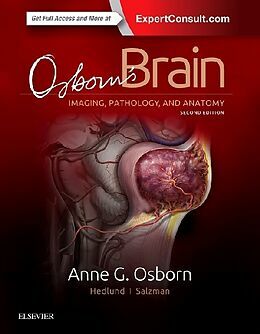 Almost completely rewritten and featuring 75% new illustrations , it combines essential anatomy with gross pathology and imaging, clearly demonstrating why and how diseases appear the way they do . The most immediate emergent diagnostic topics are followed by nonemergent pathologies, integrating the most relevant information from Dr. Osborn&apos;s entire career of accumulated knowledge, experience, and interest in neuropathology, neurosurgery, and clinical neurosciences.